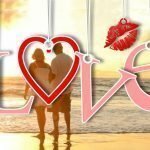 Get Speech Bubble, Cartoon Panel AND Cartoon Effect all in one discount bundle! 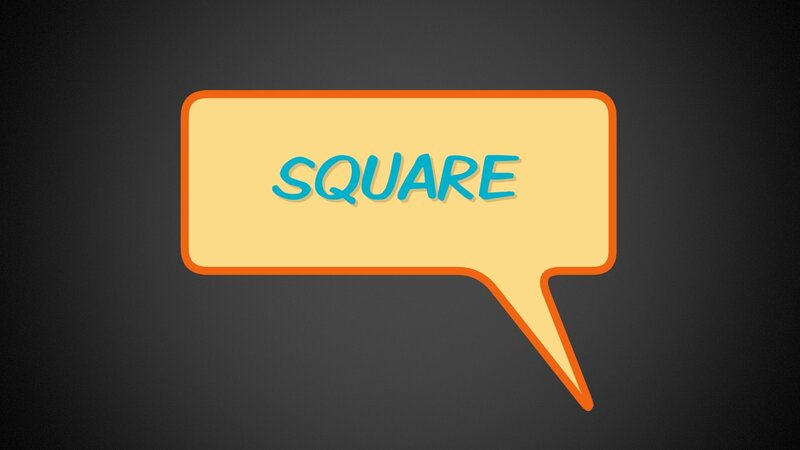 Speech Bubble & Cartoon Kit is a set of 3 titles/effects to give your project a cartoon look. 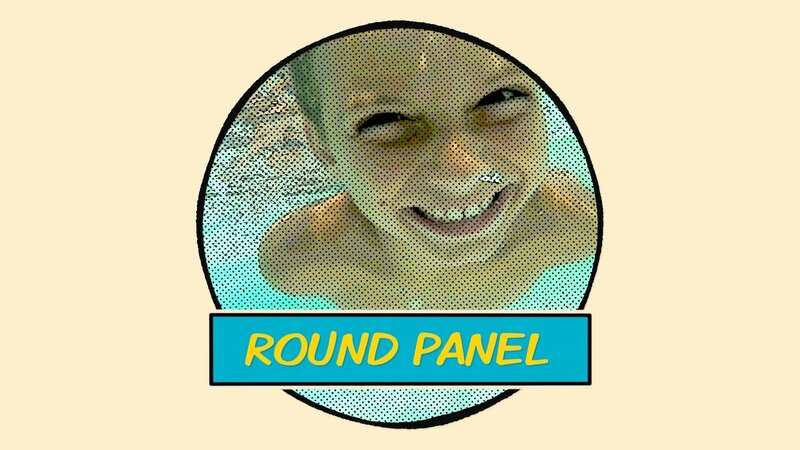 Speech Bubble features 7 different designs of custom, animated comic book style speech bubbles. On screen controls adjust the size, position, and tail length. Control roundness, tail direction, outline colors, bubble color, and text fade animation. 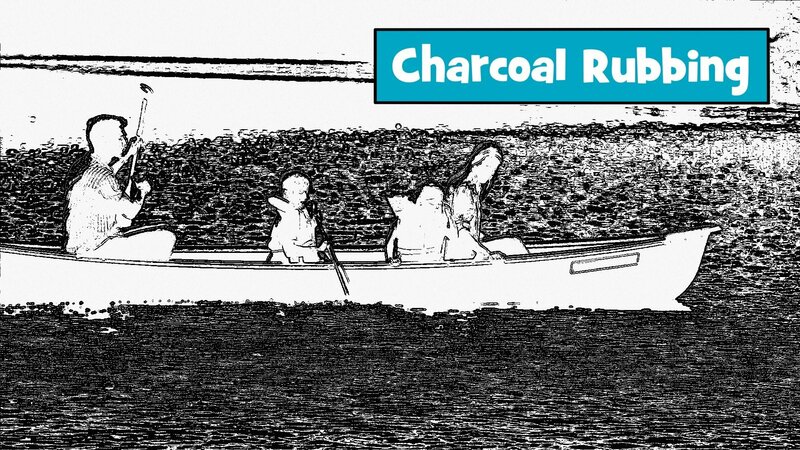 Cartoon Effect adjusts detail, halftone, outline, posterization and strobing of your image to give it that animated, hand drawn or printed feel. Cartoon Panel / Cartoon Panel Custom Shape adds a comic book style panel shape to your image. Choose from 5 standard Cartoon Panel shape options and adjust the position, rotation, scale, & outline, or choose the Cartoon Panel Custom Shape for a more user customizable comic book style panel. The custom shape supports on-screen controls to manipulate 4 corner points to affect the position and shape. 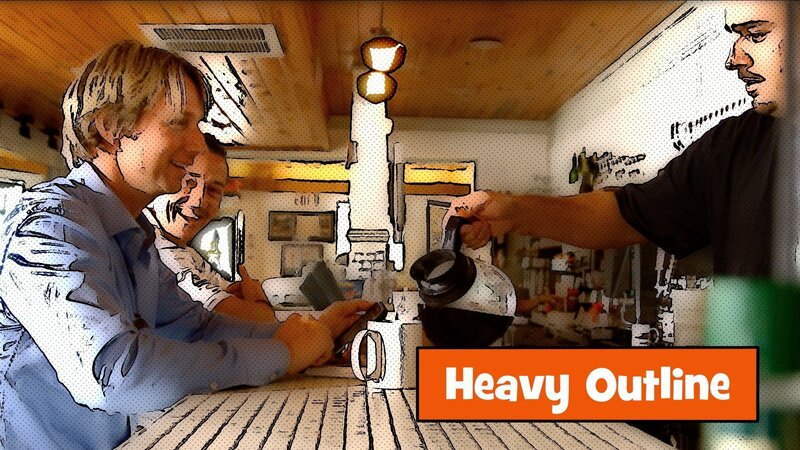 Use panel presets to stack up multiple panels into your own comic book type visual design. Thanks for downloading the BretFX Speech Bubble & Cartoon Kit set of plugins! I hope you enjoy them and find them useful in your productions. If these instructions don’t cover all questions about installation and usage, don’t hesitate to contact support@bretfx.com. 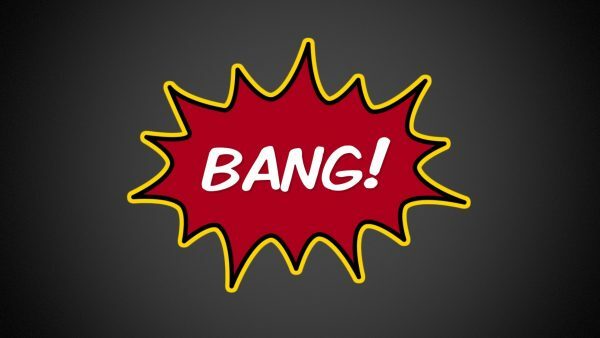 Speech Bubble & Cartoon Kit consists of 3 plugins to give your project a cartoon look. 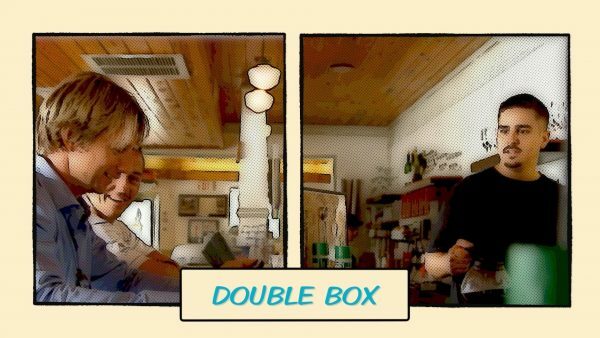 8 animated comic book style speech bubble presets, and 4 position presets. On screen controls adjust the size, position, and tail length. 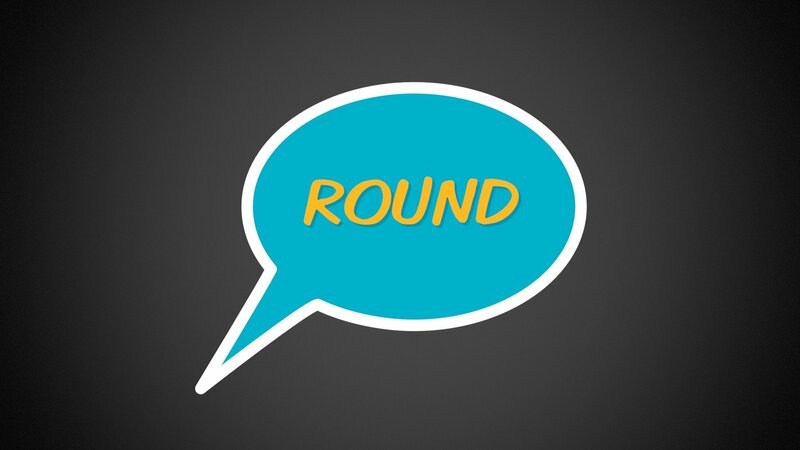 Control roundness, tail direction, outline colors, bubble color, and text fade animation. 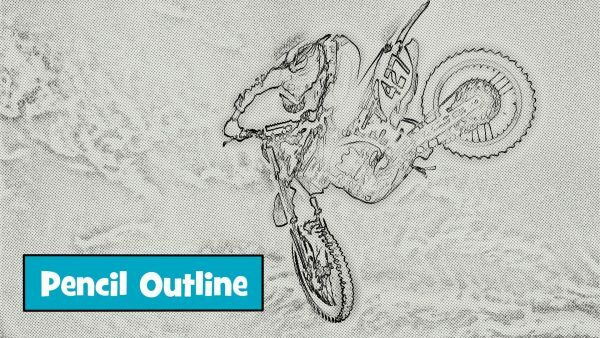 Cartoon Effect: adjusts detail, halftone, outline, posterization and strobing of your image to give it that animated, hand drawn or printed feel. 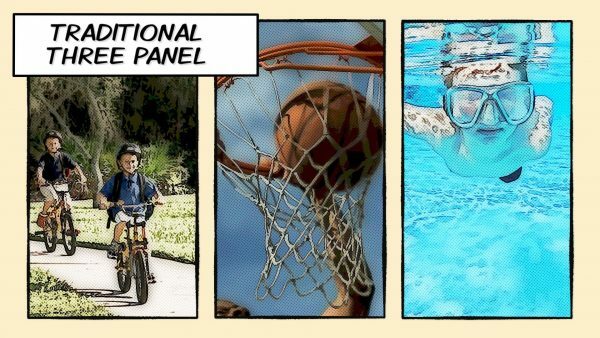 Cartoon Panel: adds a comic book style panel shape to your image. Choose from 5 shape options and adjust the position, rotation and scale. 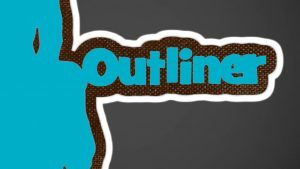 Control outline style, size and color. Use panel presets to stack up multiple panels into your own comic book type visual design. 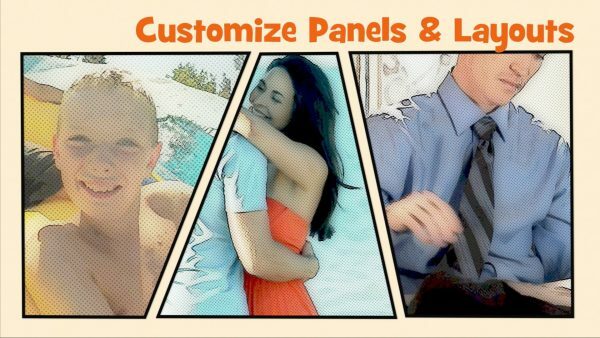 Cartoon Panel Custom Shape: adds a more user customizable comic book style panel shape to your image. On-screen controls manipulate 4 corner points to affect the position and shape. Control outline style, size and color. 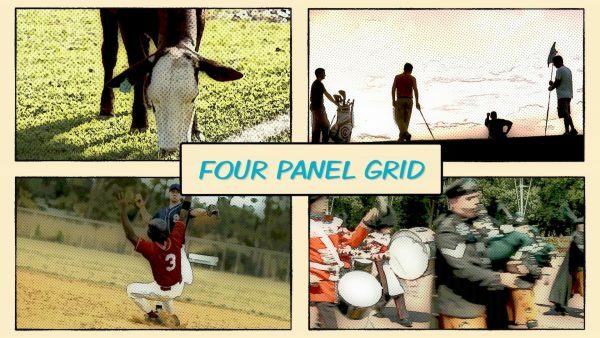 Use panel presets to stack up multiple panels into your own comic book type visual design. Double click the DMG file to mount the installer and agree to the license. Then double click the .pkg installer and follow the prompts. The Speech Bubble plugin and its 12 position/shape presets will appear in the titles browser in FCP X under BretFX Speech Bubble. 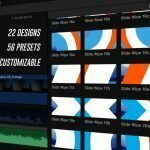 The Cartoon Kit, which includes the BretFX Cartoon Effect and BretFX Cartoon Panel, with 26 effect and panel shape presets, will appear in the effects browser under BretFX Cartoon Kit. 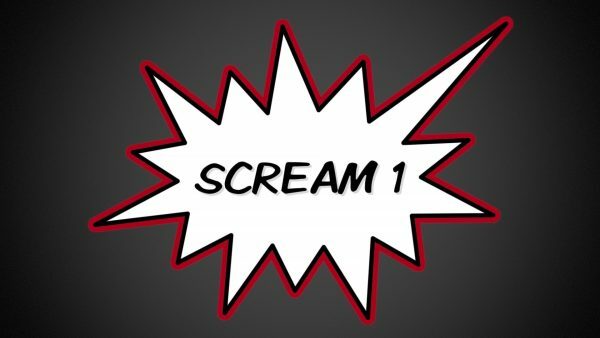 In FCP X, navigate to the titles browser and find BretFX Speech Bubble. 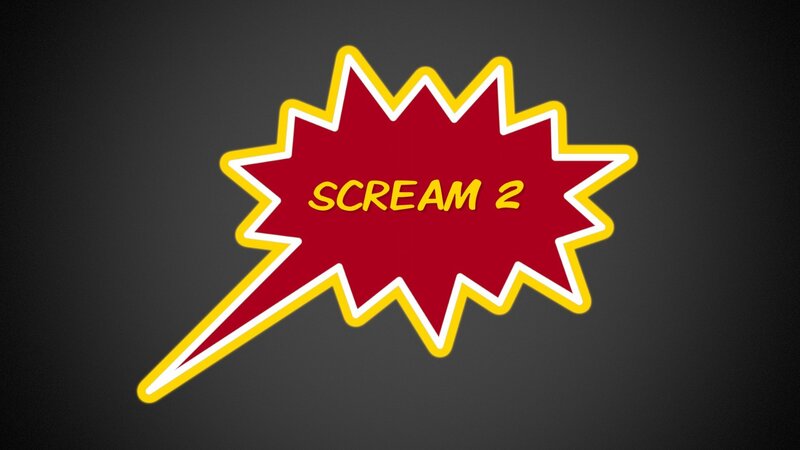 Drag BretFX Speech Bubble or one of the 12 position or shape presets to the timeline. 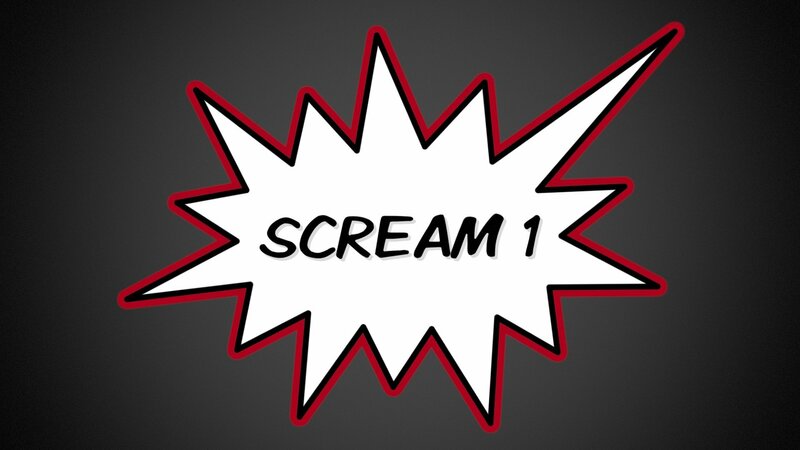 All presets have the same controls and capabilities of the custom Speech Bubble plugin. In the viewer window, the scale and placement of Speech Bubble can be adjusted with the on screen controls. Drag the point in the center of the ring to move the entire bubble around. Drag the ring to control the scale of the bubble. Drag the point at the end of the bubble tail to control it’s length and position. (Not applicable for “Caption” and “Thought” bubbles) Rectangle and Caption also support an additional control on the edge at side farthest from the tail that can be dragged to control the width of the shape. For other adjustments, open the inspector and choose the generator tab where all controls are. With your Speech Bubble title selected in the timeline, open the inspector (if it isn’t already) and choose the Titles tab. Checking these boxes toggles the in/out animation. When Animate In is checked the bubble scales up and moves away from the tail as it fades in. It has a slight bounce to it. When Animate Out is checked, it reverses the animation at the end of the effect. Choose from 8 different shapes. All shapes support on-screen control for size and position. All bubbles except “Caption” and “Thought” support controlling the length and position of the end of the tail with on-screen controls. Rectangle and Caption also support an additional control on the edge at the side farthest from the tail that can be dragged to control the width of the shape. Controls the direction the tail points. Choose from lower left, lower right, upper left, and upper right. Further fine tune the length and position of the tail with the on-screen control. Controls the size of the bubble. This is directly related to the on-screen control that looks like a ring. Both serve the same function. Adjusting one adjusts the other. Controls the position of the bubble on screen. This is directly related to the on-screen control residing in the center of the fore-mentioned ring. Both serve the same function and adjusting one adjusts the other. Controls the color of the bubble itself. Controls the color of the first, inner outline. Controls the width of the inner outline. Controls the color of the second, outer outline. Controls the width of the outer outline. You can enter your text here, or double click the text in the viewer window. Click on the text pane in the inspector to control font, size, outline, drop shadow, color, etc. You can control the text position by dragging the text with the mouse, or use the Text Position controls (below) for greater precision. Controls the position of your text within the bubble. Position can also be controlled by moving the text with the mouse as with all FCP X titles. Control the Z rotation of the text. When this is checked, the text will fade in letter by letter as if being written on. 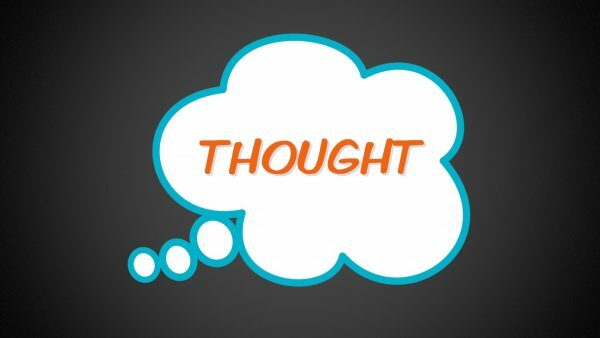 If you have chosen to animate your bubble in, then the text fade animation would begin immediately after the bubble animation. 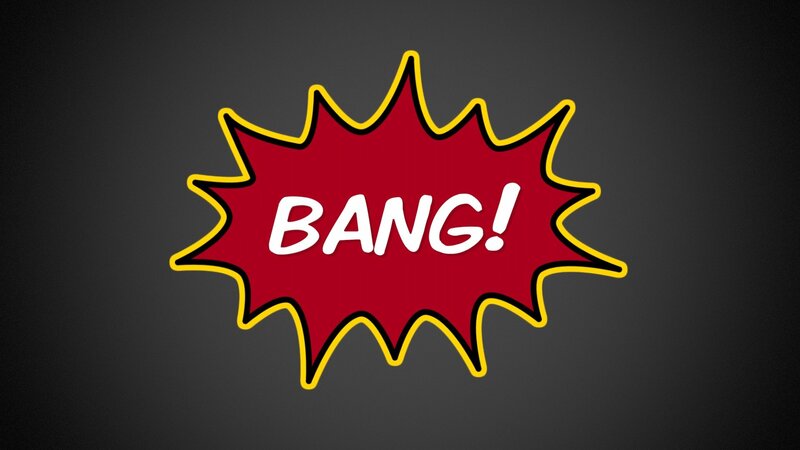 Unlike the bubble animation, the text animation speed is affected by the duration of your Speech Bubble title. Once you’ve set the duration of the Speech Bubble, use the fade in slider to tweak the speed of the text fade in animation. In FCP X, navigate to the effects browser and find BretFX Cartoon Kit. Drag BretFX Cartoon Effect or one of the effect presets to a clip in the timeline. All presets have the same controls and capabilities of the custom Cartoon Effect plugin. Select the clip that you applied Cartoon Effect to and open the inspector (if it isn’t already). Navigate to the Cartoon Effect or chosen Cartoon Effect preset. Click the small triangle to the left of the effect name to to expose the effect controls if they aren’t already visible. Controls how the Detail, Halftone, Outline and Posterization interact with each other and the source image. Try different settings for uniquely different results. Adjusts the amount of detail in the source image. 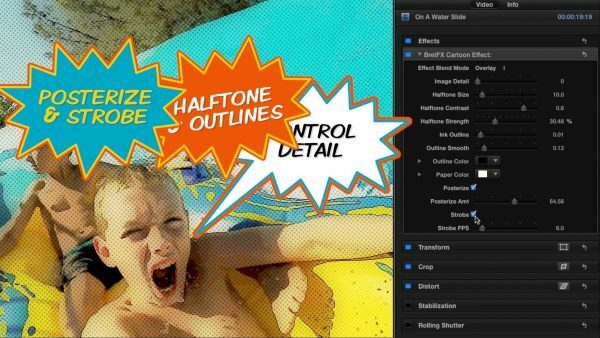 Controls the size of the halftone effect. 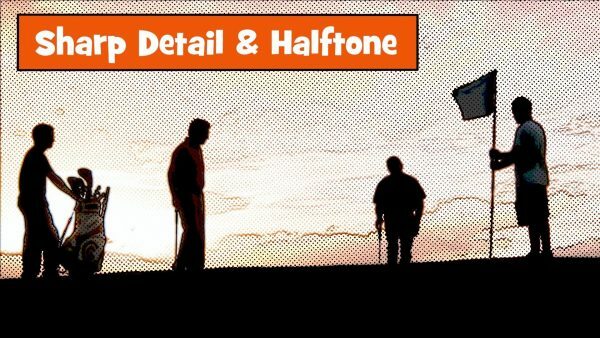 Adjust the sharpness of the halftone. Adjusts the opacity of the halftone effect. Set to 0 for no halftone effect and 100 for a stronger effect. Add a sketch-like outline to the image edges. A smaller number is a stronger effect. Detail and contrast will have an effect on this control as well. Affects the harshness of the Ink Outline and blends it with the source image. The color of the outline sketch. The tint/hue of the underlying “paper” and source image. Checking this box turns on posterizing of the source image. 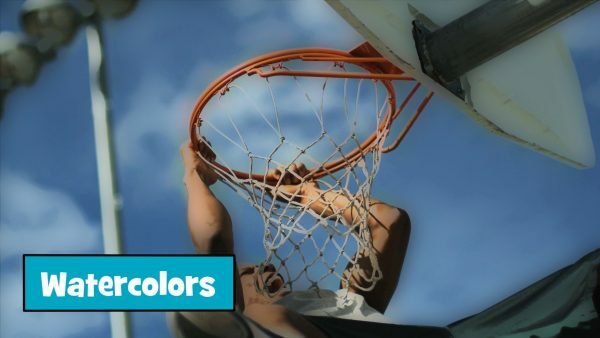 The higher the amount, the smaller the number of colors used in the image. More posterization can resemble a low quality print process. Due to the high contrast nature of the cartoon effect, posterization may have to be set to a high number to see a change. Checking this box turns on the strobe effect and stutters the video. Controls the stutter/frame rate of your footage without affecting the duration or speed. Lower frame rates produce a more pronounced stutter motion. 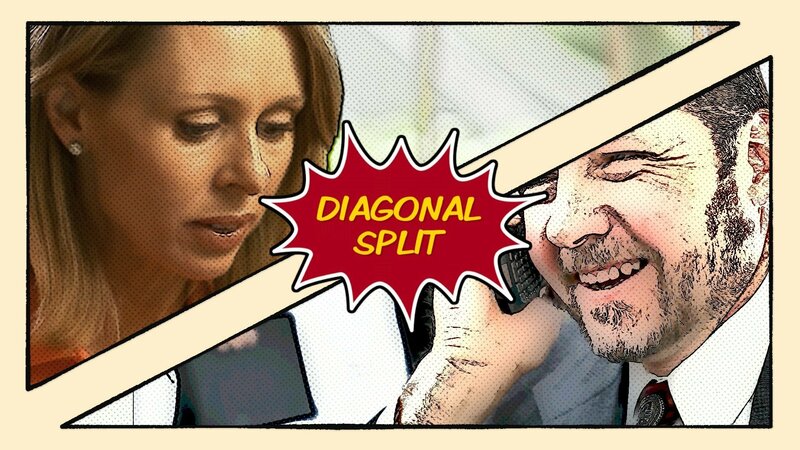 In FCP X, navigate to the effects browser and find BretFX Cartoon Kit. Drag BretFX Cartoon Panel, BretFX Cartoon Panel Custom Shape, or one of the effect presets to a clip in the timeline. 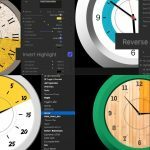 Cartoon Panel and Cartoon Panel Custom Shape (and their related presets) have slightly different controls. Select the clip that you applied Cartoon Panel to and open the inspector (if it isn’t already). 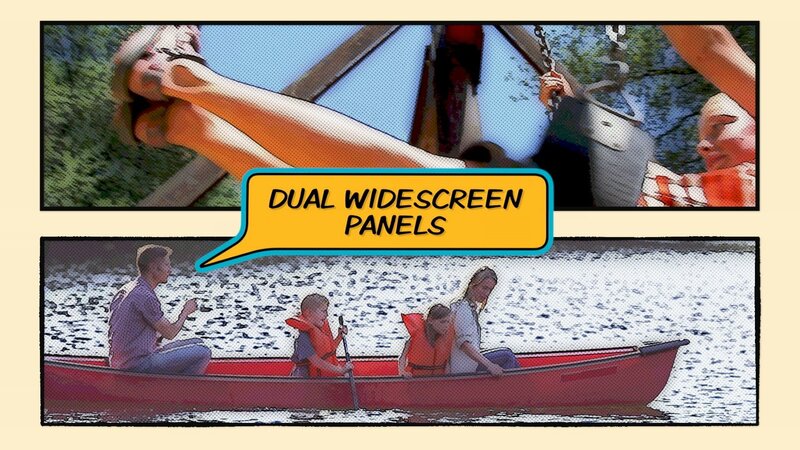 Navigate to the Cartoon Panel or chosen Cartoon Panel preset. Click the small triangle to the left of the effect name to to expose the effect controls if they aren’t already visible. 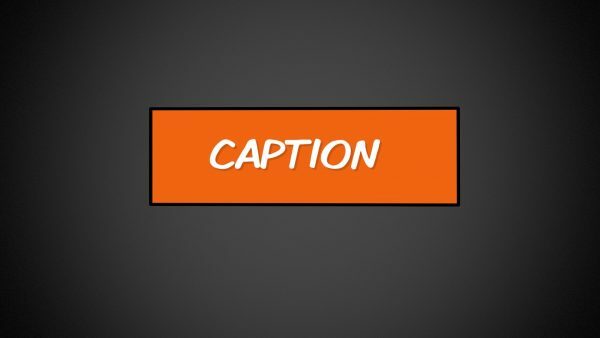 Adjusts the position of the source image within the panel. Adjusts the scale of the source image within the panel. Rotates the source image within the panel. Choose from 5 shapes. Stack video clips on the timeline and apply a panel shape effect to each, creating a comic book style layout. Controls the position of your panel shape without affecting the position of the underlying image. Scales the size of the panel. 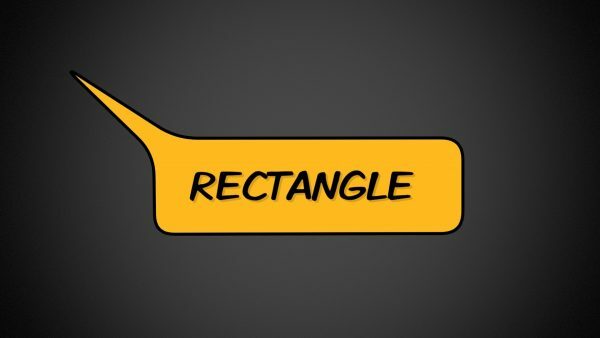 Instead of having shape, position, and size controls, the cartoon panel custom shape allows you to create any 4 sided shape you wish (or even a triangle), and some great custom comic style layouts when multiple panel shapes are applied to multiple stacked video clips, with on screen controls. Control the position by dragging the center point and rotate the shape with the extended arm from the center. The shape and size is entirely controlled by the 8 points around the edge of the panel. Drag the corner points to corner pin the shape and control each corner individually. Shift drag the corner points to scale it proportionately. Drag the points on the sides to adjust two corner points at once. Shift drag the side points to adjust two corner points at once while keeping them in line with each other. When working with a custom shape you may find inconsistent results when using the undo function. Often the undo does occur, but the visual isn’t updated. Click and drag around the timeline or flip the outline type back and forth between solid and rough to update. Choose solid or rough outline type. 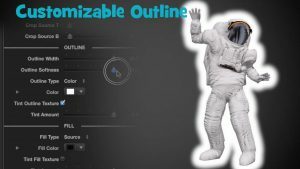 It is best to work with the panel shape first in solid outline mode and switch to the rough mode (if desired) last because the rough outline choice can affect the updating of the panel shape while editing. Especially the custom panel shape. Click in the timeline and drag or flip the outline type back and forth between rough and solid to update the screen. The color of the panel outline. 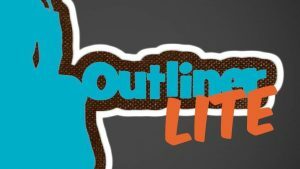 The thickness of the outline. If checked, it enables a solid color around the panel. Best used for the bottom most panel if you’re creating a multi-panel comic layout. 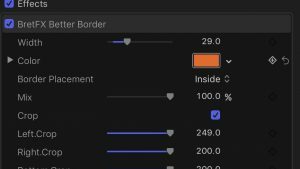 For panels on higher layers, leave it unchecked to keep the area surrounding the panel transparent. The color of the background if the background is enabled. Was worth the price just for the simple, near-perfect speech bubbles. Would love to find a project that needs cartoon panels! This is a fantastic plug-in. It is intuitive, fun to use and if you have questions, Bret is very accessible by email. I also got some transitions that are fun to use. Happy I found this site.